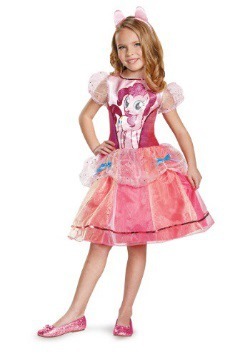 My Little Pony has been the favorite toy line and television series for millions of people since it debuted in 1983. 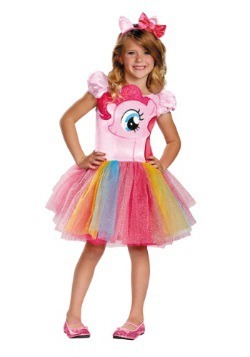 The show and toy line by Hasbro featured brightly colored horses with brushable manes and a unique My Little Pony symbol on their back. 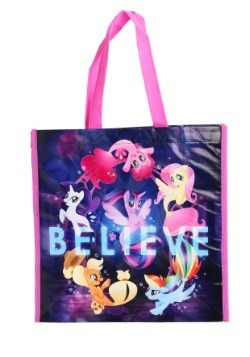 In 2010, My Little Pony Friendship is Magic premiered, successfully relaunching the series with a new cartoon and toy line tie-in. 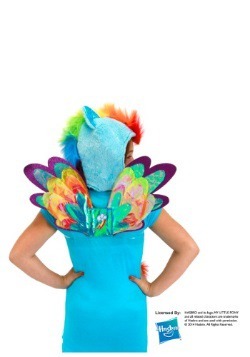 The show was an instant hit with young kids and even the older generation, citing their attraction to the show's vibrant, flash animation style as well as the veiled adult humor and complex themes. 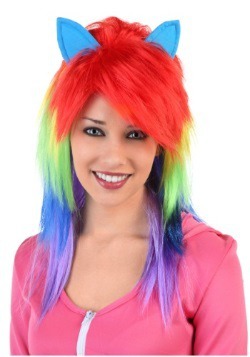 From this side of the fandom arose the sub-culture known as "Bronies" who are classfiied as adult men (and women) who enjoy the program, often dressing up as their favorite characters at small but dedicated fan events. 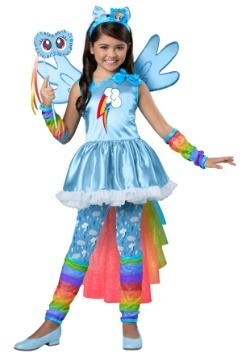 One thing is for sure, My Little Pony continues to be popular with young and old, and continues to find a place in every new generation. 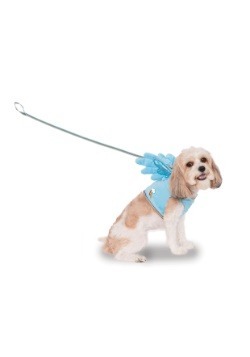 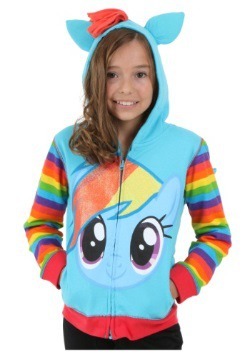 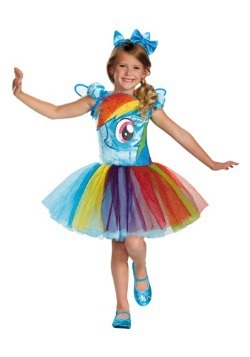 If you're interest in My Little Pony then you'll love our wide selection of costumes and hoodies. 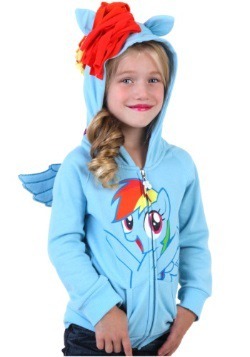 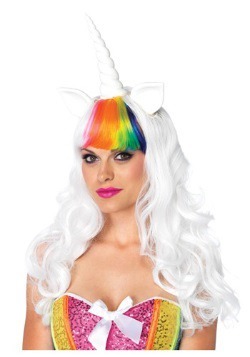 We have MLP costumes for girls, and many themed hoodies for both men and women. 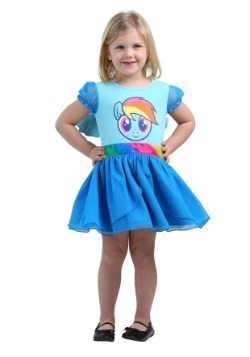 Whether a young fan of the show or a proud Brony, we've got all your My Little Pony needs covered.